For all your custom packaging needs, Business Image Printing has just the right solution for you. 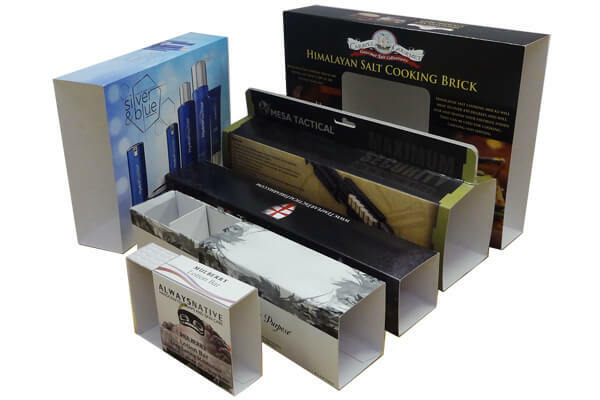 With state-of-the-art resources and a team filled of highly-experienced individuals, Business Image Printing is the go-to company for designing and creating custom printed boxes for your product. From toys to cosmetics we can help you design custom packaging for products from all different kinds of areas with just as many different styles and sizes to choose from. 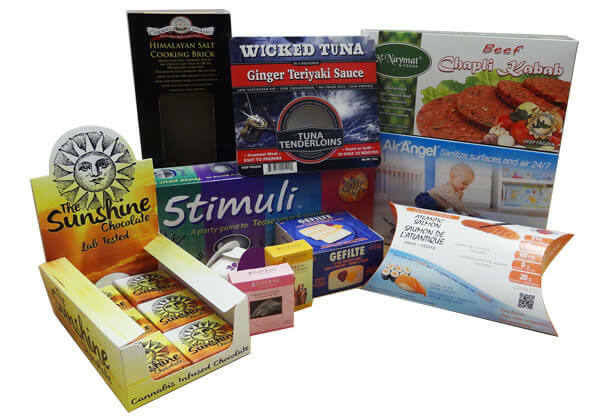 Simply give contact us via call or email and our team will be ready to discuss any plans or ideas you may have for your future custom packaging…..